Argentum started off playing the piano at the young age of 8 and later attended the Pennsylvania Academy of Music. 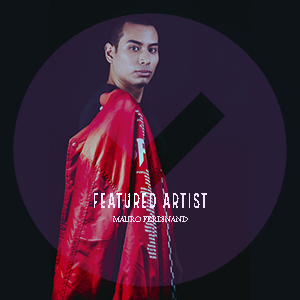 After showcasing his talent in several bands, Argentum decided to move towards the rapidly-growing genre of hip hop. He began to produce beats for local rap artists and was well known in the Lancaster area. After hearing EDM music, however, he jumped into the mix and started producing remixes. He soon combined his love of hip-hop with electronic music as he became popular in the Lancaster area.